A recent study determined that the average person spends over 3 ½ half hours a week in their bathroom. That’s more than nine months of your life! In a top ten list of things we do the most, this activity can be found somewhere between talking and eating! So why wouldn’t you spend all this time in a comfortable and functional surrounding? You’ve known for a while your bathroom isn’t as nice as it could be, maybe it’s getting old, maybe it was never designed with your needs in mind, or perhaps you’d like to sell your house and create a look more desirable to prospective buyers. Many homeowners who’ve wanted a remodeled bathroom procrastinate, figuring it costs too much, or takes too much time, leaving them without a bathroom for weeks if not months. Not to mention an enormous bill from their contractor. 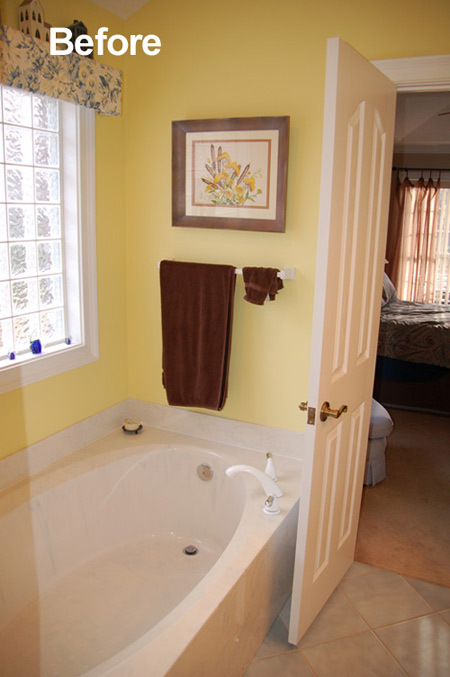 Westbridge Home Remodeling can help, making renovating your old bathroom fast, painless, and affordable. With WHR’s Rapid Bathroom Remodel Program you’ll be enjoying the luxury bathroom of your dreams without all the hassle and headache that comes with a traditional bathroom renovation program. Westbridge Home Remodeling has years of professional design experience working with an abundance of superior name brand manufacturers, such as Delta, Koehler, and American Standard. With a minimum initial investment of only 5,000 the skilled design team at WHR can make upgrading your bathroom straightforward and trouble-free. With this entry level contract WHR’s designers will allow you to choose from a variety of pre-selected high quality vanities, plumbing fixtures, tiles and cabinetry. Once you’ve decided on the materials, all you have to do is sit back and let the experts do the work. And you can take comfort knowing WHR stands behind all of their craftsmanship by exceeding industry standards with their Client Care Warranty. Thinking about something more sophisticated for your new bathroom? 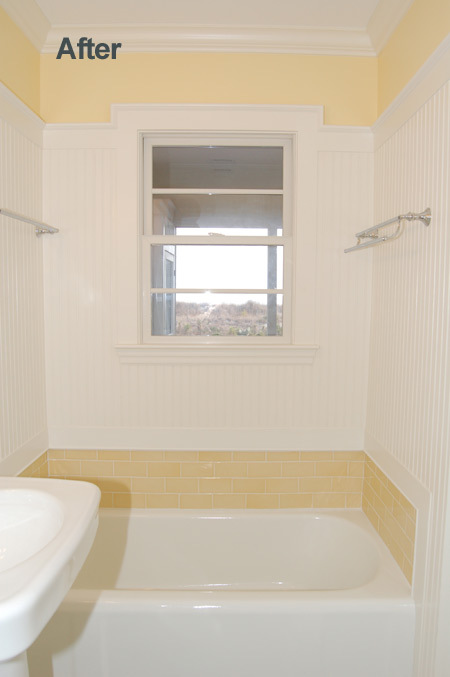 Let WHR assist you in turning your outdated bathroom into one that all your friends and neighbors will envy. WHR’s knowledgeable and expert design team has years working with top-quality materials, making your customizable options virtually endless. With your budget in mind they can help you decide on tub and shower replacements, new windows, skylights, lighting, and much more. All Rapid Remodel Programs include a free no obligation consultation where WHR will provide you with the options and possibilities that best suits your needs and budget. During construction WHR completely guts your existing bathroom with an orderly disposal of all waste material and debris. 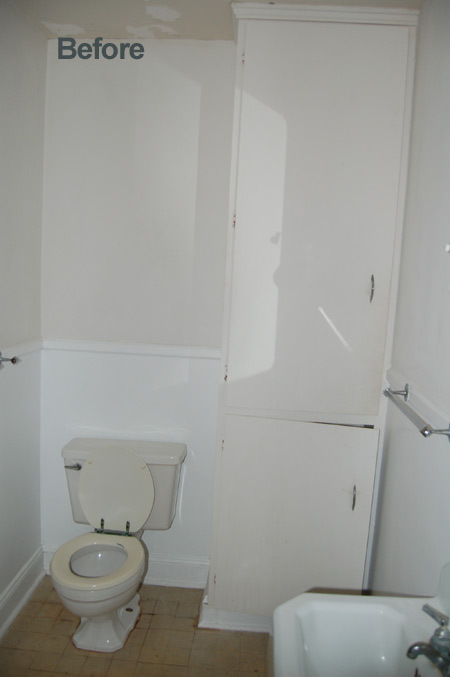 We remove old flooring, plumbing fixtures, tile, cabinetry, and trim. 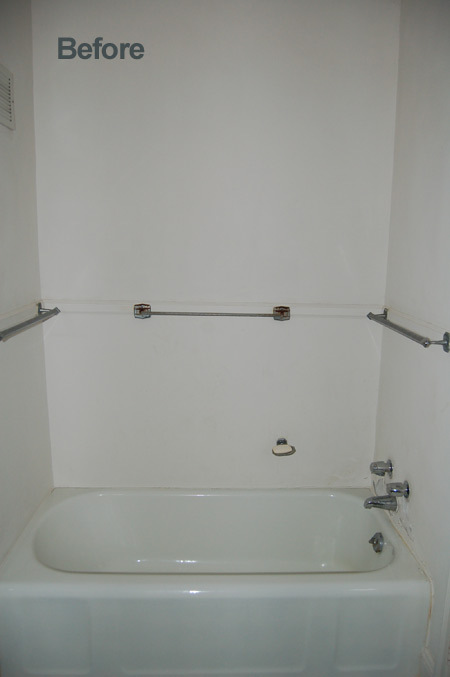 We also replace all previous shut-off valves, supply lines, tub drain trim, and shower valves. WHR lays down new ceramic or tile over your previous prepared floor surface as well as installs new products chosen; such as plumbing fixtures, cabinetry, vanities, and other accessories. 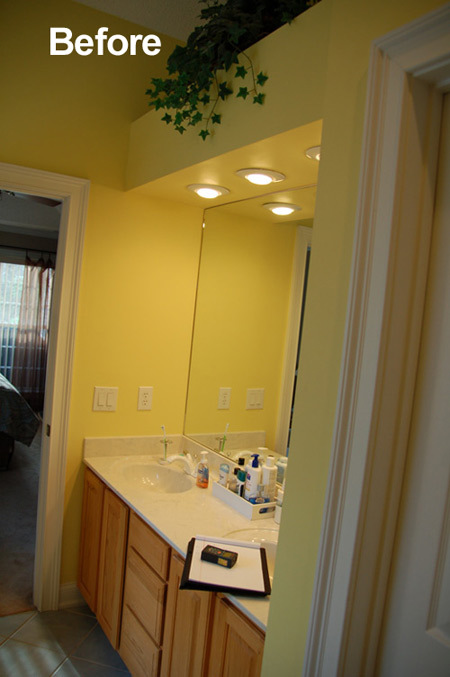 In addition to painting your Rapid Bathroom Remodel will include any grout and caulking as well as necessary replacement of trim around doors and windows of your bathroom. And all this is included in just the basic Rapid Bathroom Remodel Program. 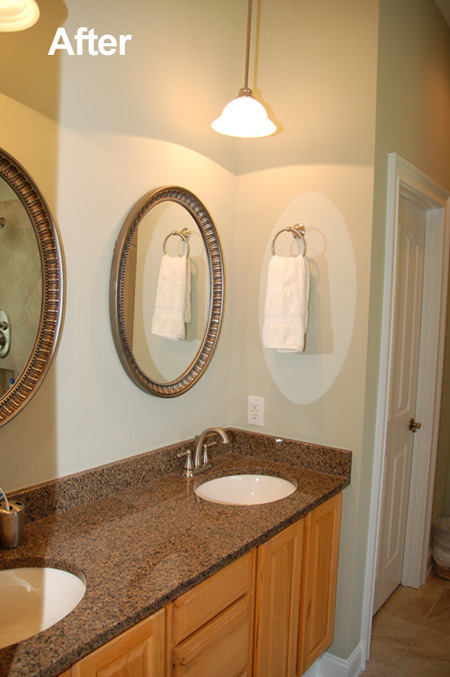 Whether you’re looking to add value to your home for the resale market, or enhance the comfort and aesthetics of your old bathroom, Westbridge Home Remodeling has the program for you. 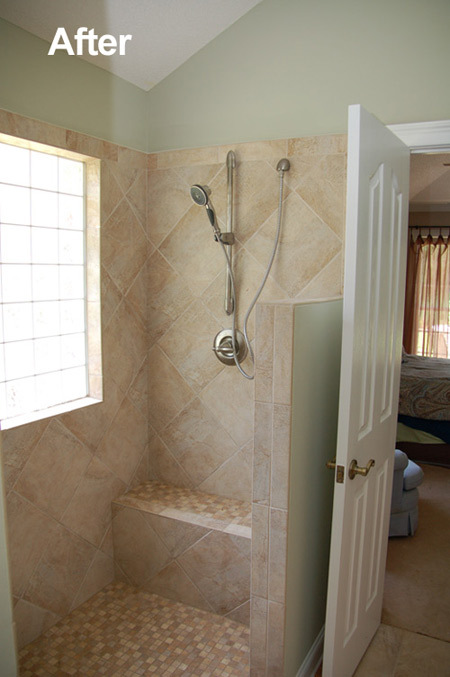 We look forward to discussing your bathroom remodeling project, contact us to find out more! 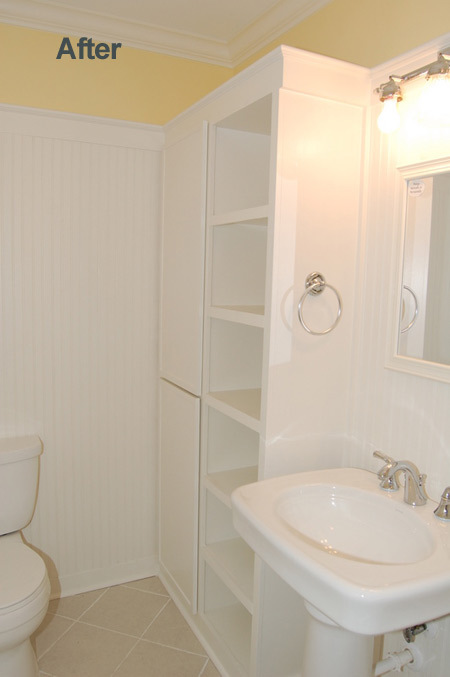 We are thinking about renovating a small bathroom in our condo in Cherry Grove and would like some suggestions and estimates for the project.